A reputation of excellence in the field of quality electronic components. 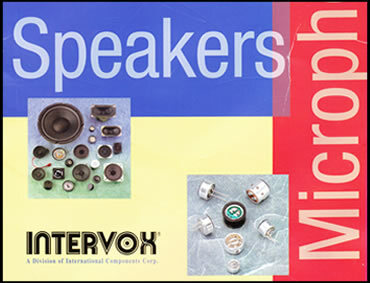 Intervox® audible devices from International Components Corporation (ICC) provide ideal solutions for a wide variety of applications, including computers and peripherals, electronic devices, security systems, medical instruments, wireless communications and other high-tech applications. Manufactured to the highest standards, ICC Intervox® products offer highly-customized solutions, including required output frequency, sound output (SPL), voltage range, power consumption, tone type, mounting, and termination. ICC maintains availability at competitive prices. 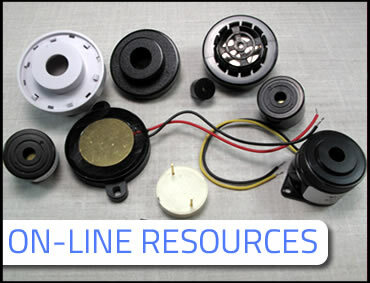 Within this website you'll find a wide range of standard products, complete with enough technical information for design engineers. Product specifications are listed so you won’t have to look elsewhere. 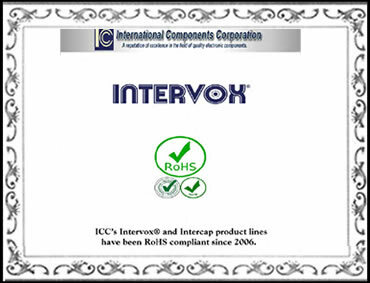 ICC Intervox® can customize a product to suit your needs whenever you have a unique requirement. In keeping with our Audible Signaling Devices line, ICC/Intervox is proud to announce we’ve become distributors of Audible and Visual Alarms for Industrial Safety from Pfannenberg, a German-owned and engineered line of Industrial Signaling Technologies. Pfannenberg’s heavy duty and versatile audible signaling devices satisfy numerous alarm, warning, and indication requirements. Horns and sirens, also known as “sounders”, are self-generating - the tones are pre-programmed into their circuitry and the sound is simply emitted when power is supplied. 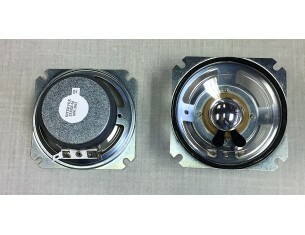 Their loud acoustic signals (100 dB SPL to 120 dB SPL at the lowest setting) are widely used for generating evacuation alarms in the event of fire, toxic gas leak, or chemical spill. Other applications for sounders include machinery start-up alarms, back-up warning systems, process upset signals, heavy equipment movement, and movement of doors, gates, cranes, and barriers. Looking for sound values? ICC Intervox® hears you loud and clear. We provide cost-effective solutions through customization for our customers by configuring practical replacement and upgrades for each client's needs. At ICC, we're focused on increasing the efficiency of your production with standard or customized products. Customization needs are addressed individually. Try our new product finder tool. Select the parameters you are looking for and this advanced search will provide you with the parts we offer that match your needs. The information documented within this page is believed to be correct, but no guarantee or warranty, express or implied, with respect to accuracy, completeness or results is extended and no liability is assumed.